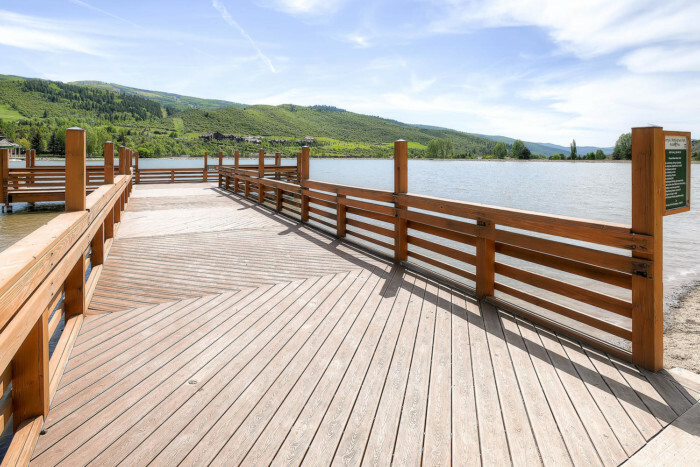 We specialize in providing superior property management solutions, designed specifically to cater to the specific needs of luxury properties in the Vail area. With our expertise we are to take on complex luxury assignments with strategic capital improvement implementations. One of the most important parts of managing luxury real estate is the financial reporting and accounting involved. We make easy and simple to read reports that are comprehensive and accurate. There is no secret luxury properties in Colorado are great for business investments. 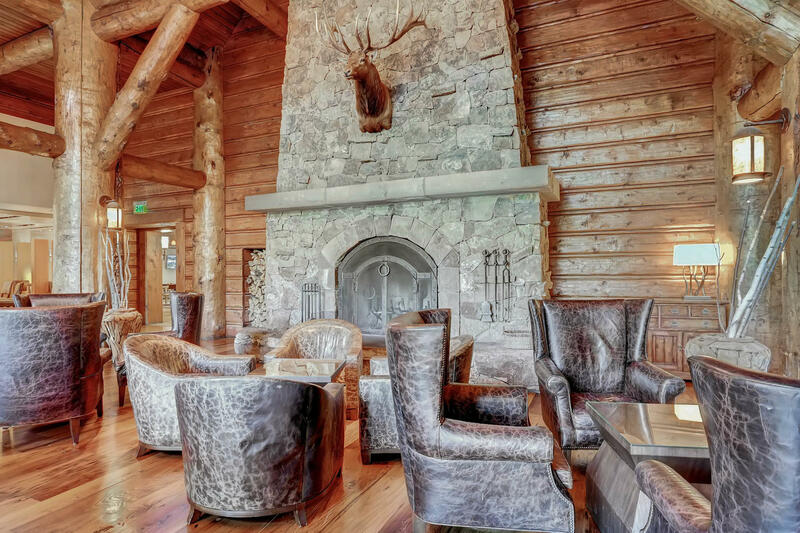 We personally own and manage properties in the Ritz-Carlton Bachelor Gulch, and can assist you in finding the right property to advance your business goals. We make tough decisions easy by helping you find the right financing solutions to suit your needs. At times real estate transactions do not go as planned. With our guidance we can assist in helping you navigate through the rough seas and help get the best value from your previous real estate deals. We start by analyzing hundreds of listing and narrowing them down using our advanced analytics. Then we analyze the condition of the property, as well as the owner's state of mind. After this we proceed with a strategic well crafted offer. After the deal is over, we actively look for ways to enhance the results, and achieve the highest returns. This may include actively analyzing the market to see if there are any additional opportunities regarding the current investment or if any additional new perspective investments are present. With over 20 years of real-estate experience in the Vail valley, we have gained the expertise to find creative solutions for your luxury real estate needs. We have personally owned, managed, and sold luxury real estate. With that said our mission is simple – to help our clients achieve their success, in their real estate ventures. Let us help you find the right property or business opportunity. Star of The West Realty is a premier luxury realty service provider serving the Rocky Mountains. We strive to provide excellence and assist our clients in finding the best solutions, by utilizing smart analysis and skilled negotiation strategies. With our experience and expertise, you can count on us to assist you with your real estate needs across Colorado.